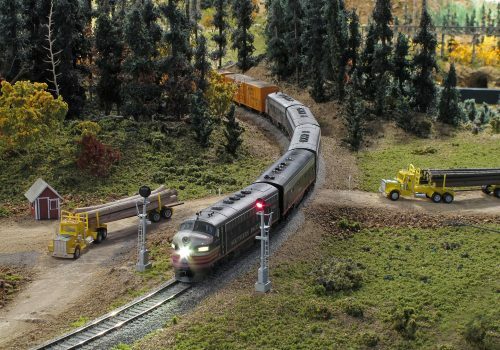 The most scenic, one of a kind model railroad of its kind will leave you inspired. 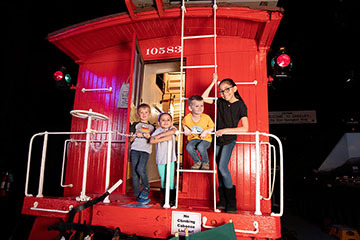 Walk through a real caboose, stroll along the mountain vistas and peek into a miniature world of wonder. Everything you need to know about planning your next visit to the museum. 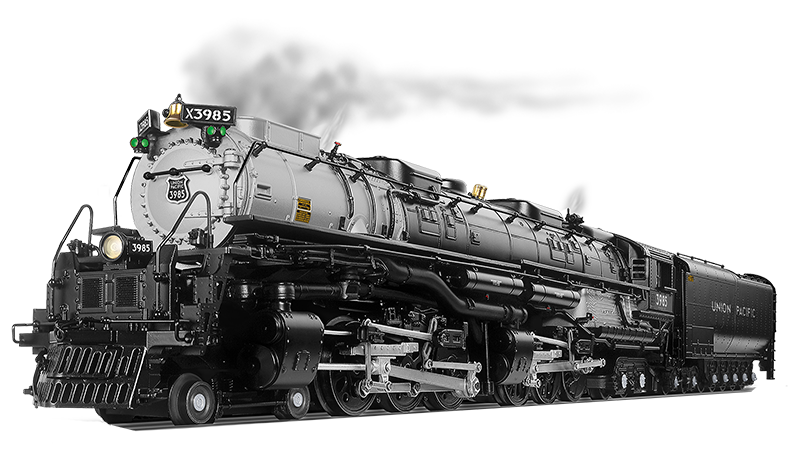 Check out our exhibits sure to enthrall both the most avid model railroad enthusiasts and first time visitors alike. All aboard! 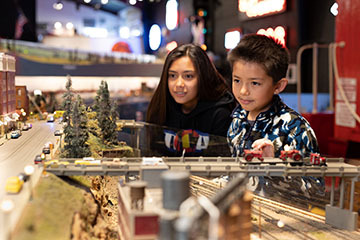 The Colorado Model Railroad Museum is excited to offer workshops and education opportunities. Stop by our shop and take a memory home. The ‘Little Shop that Could’ has gifts and souvenirs for all ages. New and upcoming events at the museum! Join our community through social media, emails and volunteering. Get special updates and exclusive access when you get involved.